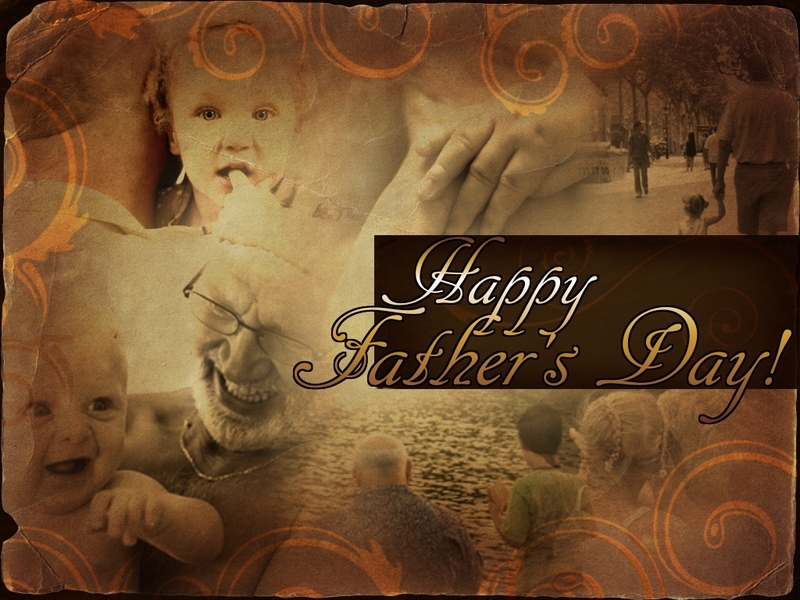 Again, many Father’s Day blessings to you. Father’s Day is a reminder to us all to be thankful for the fathers in our life and for the fathers who have gone on to be with the Lord. 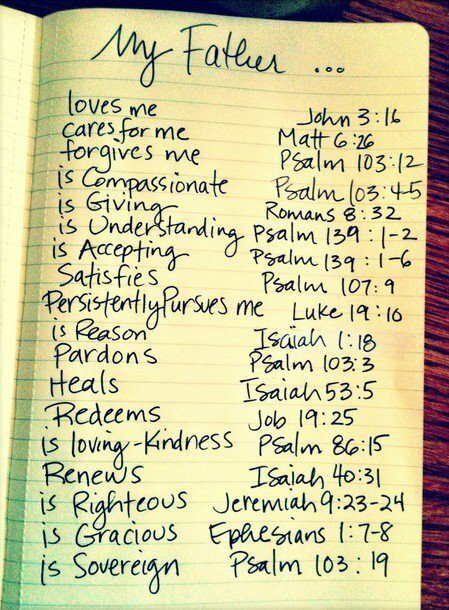 There is a list below of scriptures to remind us how much our Heavenly Father loves us as well. May God richly bless you and your family on this day. Awesome list reminding us of the love of our Heavenly Father. We all need reminders of how much He loves us. Thank You! Yes…I think about myself being a father on Father’s Day. I think about my own earthly father, who has since passed away… and I think about my Heavenly Father, who is the best Father of all.